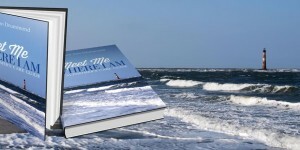 “Meet Me Where I Am” is an essential resource for Alzheimer’s caregivers, designed to teach, enlighten and comfort while preparing for the journey ahead. Caring for someone with Alzheimer’s disease requires an abundance of knowledge, patience and love. There are many obstacles along the way to discourage and overwhelm even the most well rounded individuals. Providing real life scenarios commonly encountered, along with solutions to some of the more difficult tasks, makes this book a “must read” for anyone seeking a better understanding of how to meet the needs of those suffering with Alzheimer’s disease. ~ Kathleen M. Hayden, Ph.D.
… This exceptional book demystifies the principles and philosophy of living with Alzheimer’s and opens your mind to the possibilities rather than the heartbreak. 137 pages, easy to carry size. Great to talk to you Mary Ann. I want to order more books from you. . My Caregivers are LOVING IT !! Hi! 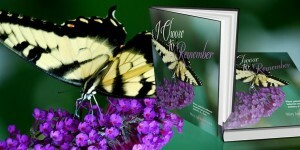 I loved the book and it helped me when I was the caregiver for my mother. My mother is now in a memory unit in an Assisted Living facility and I have told some of her caregivers about the book and they want to order it but I know they don’t make much money so I would like to buy some copies for the one’s who I know truly care. Is there a quantity price break? Also, I see it’s coming out in a paperback is it the same book or has it been updated? Thank you so much for the kind words and our warmest thoughts go out to you and your mother as you share the dementia care journey. 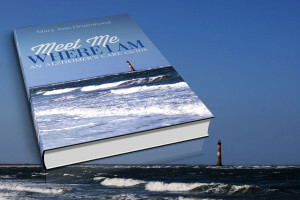 We are pleased to share an updated version of Meet Me Where I Am is being printed by Morgan James publishing and will be available through all book sellers by November of 2018. You will receive an e-mail soon in regard to purchasing books in quantity. 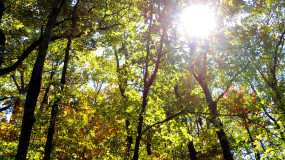 Thank you for being a beacon for others in the caregiving sea!